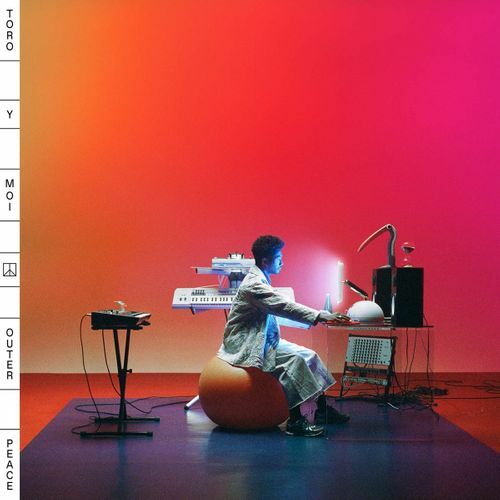 Toro Y Moi’s Outer Peace is a lively, lushly-crafted sojourn into the smoother, more seductive side of main man Chaz Bundick. Guest artist Abra shines on the sultry, instantly addictive “Miss Me,” while Wet contributes to the chilled out, funkified atmosphere on “Monte Carlo.” Instupendo helps Bundick flex his pop production muscles on the languid, dreamy, (and auto-tuned) “50-50,” of one of Bundick’s favorite tracks on the LP. Outer Peace straddles the line between two worlds — indie electro (is chillwave still a thing?) and indie R&B — and the result is this perfectly harmonious marriage of sounds.